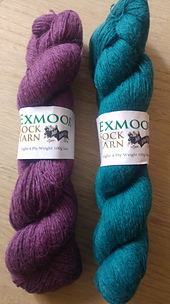 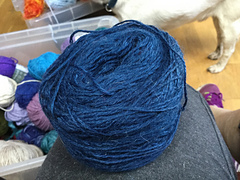 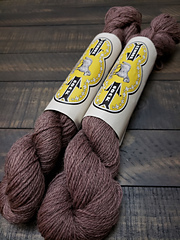 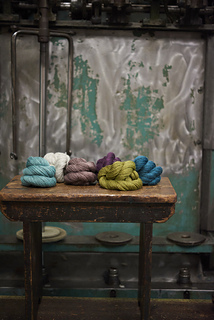 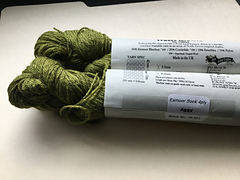 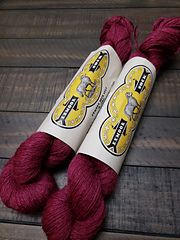 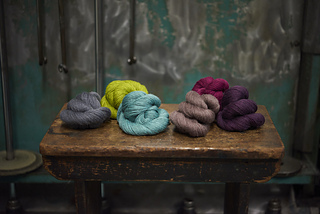 Our Exmoor Sock Yarn enhances the durable character and bounce of the fibre from our local Exmoor Blueface sheep - a cross breed of the Exmoor Horn (full bodied and hard-wearing) and the Bluefaced Leicester (renowned for it’s softness and lustre). 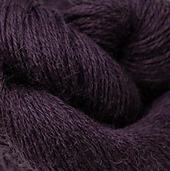 We’ve added naturally dark browny-black Devon Zwartbles giving extra bounce and a subtle fleck of colour, plus Falklands Corriedale to enhance softness and stitch definition. 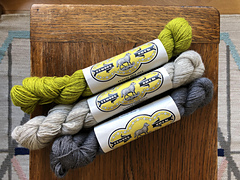 Our new Exmoor Sock Yarn not only celebrates Exmoor, but is designed to be perfect for socks, whilst still having the versatility to suit garments and accessories that relish a hard wearing, machine washable yarn.